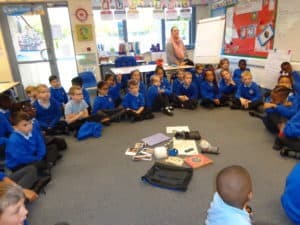 Year 3 make an ‘Interesting Discovery’! During the half term holiday, Mrs. Mann and Mrs. Owen went for a walk in Abington Park and made an interesting discovery. They found a bag full of interesting items. Inside the bag we found; a map, a torch, a newspaper report, a dragon book, string, a mobile phone, an egg, some dragon photographs and other exciting things. We had a discussion about who the bag might belong too. We thought maybe a professor, a scientist, a spy or a dragonologist. 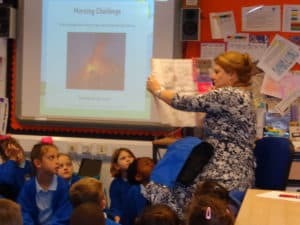 We also found a report on The Northampton Ridgeback Dragon! !